Brazil. 2014. Brasilia. 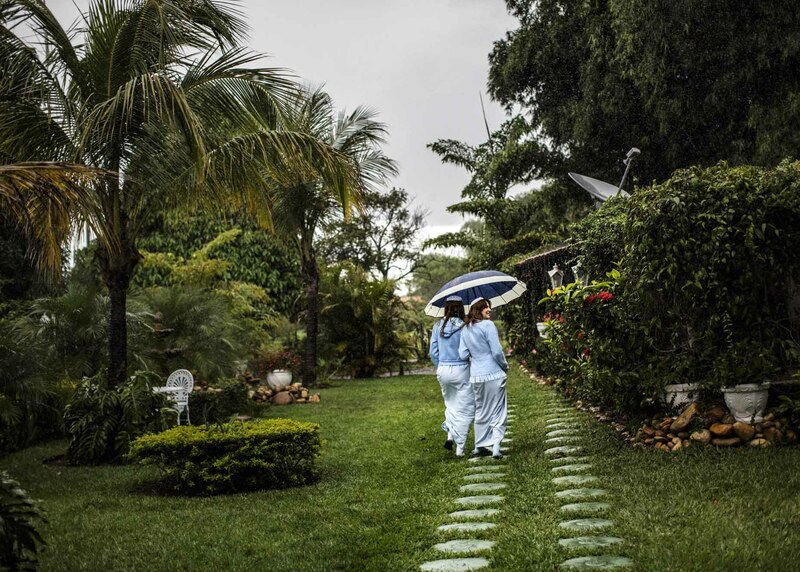 Two of INRIâs disciples walking in the compound gardens.